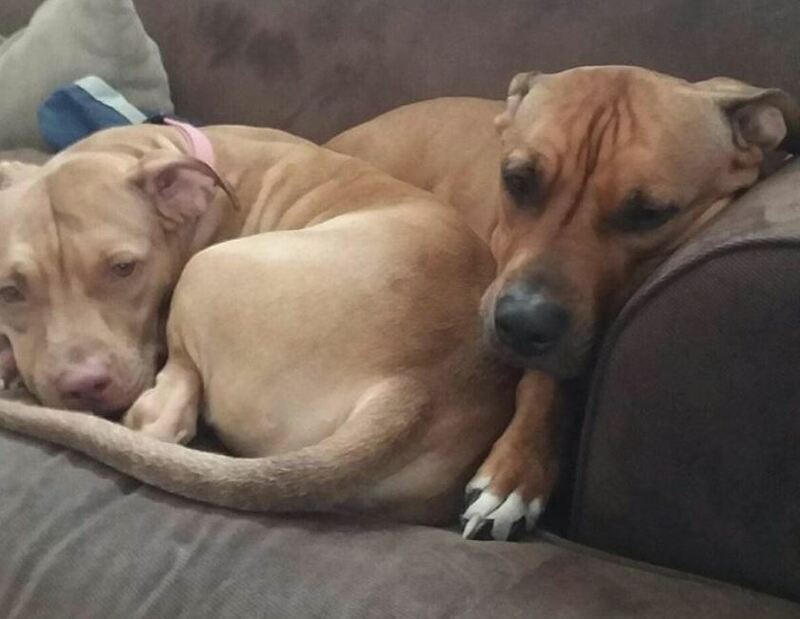 Need to find the most Loving home for Hazel and Jada together. One of the victims of the tragic Schoharie accident has two wonderful pitties now needing a home. Our Thought and Prayers are with all the victims and their families. Its hard to even imagine the terrible pain and the shock that continues today. The post has been shared over 1,100 times, with multiple offers to help (though it has not been confirmed whether or not the dogs have yet found a new home). Find the plea for help at this link to Facebook. Last weekend’s tragic limousine accident claimed the lives of 17 passengers in a limo which had been rented for a birthday celebration. The limo driver was also killed, as were two pedestrians who were struck when the vehicle crashed.